Let’s start the day with a challenge! 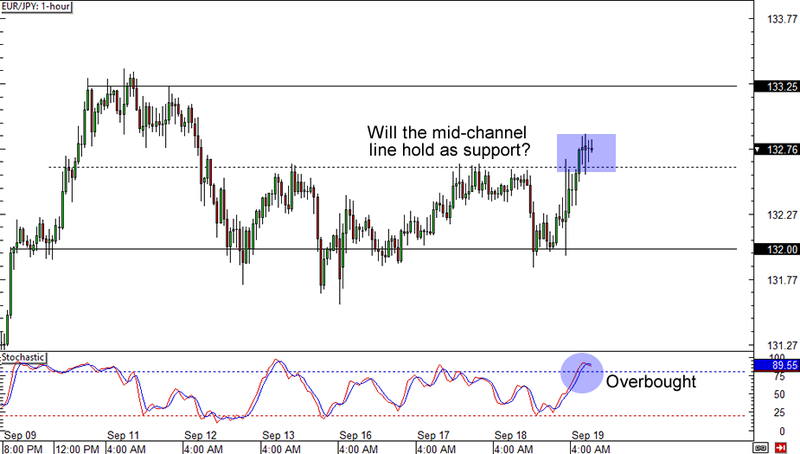 EUR/JPY has just breached a mid-range resistance but is currently popping up dojis at the level. On the other hand, an overbought stochastic signal has emerged. Do you think that the pair is on its way to the range’s resistance or is it headed for its previous lows at around the 132.00 area? 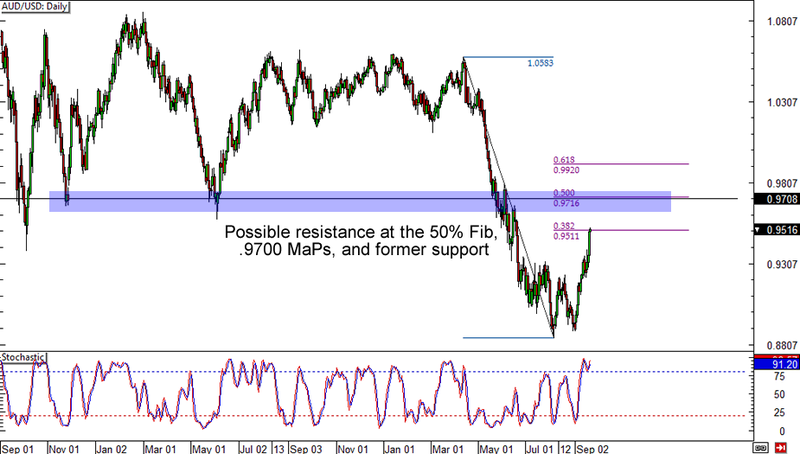 After rising above a double bottom neckline, AUD/USD looks like it’s headed for the .9700 major psychological handle. What’s making this setup more interesting is that the MaPs is also a major support in the past and a 50% Fib retracement area on the daily chart. A stop just above the handle is a good idea if you think that the Aussie’s rally would lose steam around that level, but you could also buy now and take profits at .9700 if you’re a bull and you’re confident that the pair would reach the area. If you think that USD/CAD is headed for the abyss then you better think again! The pair had just broken a trend line that had been valid since June this year, but it has yet to break a longer-term trend line that has been valid since September last year. 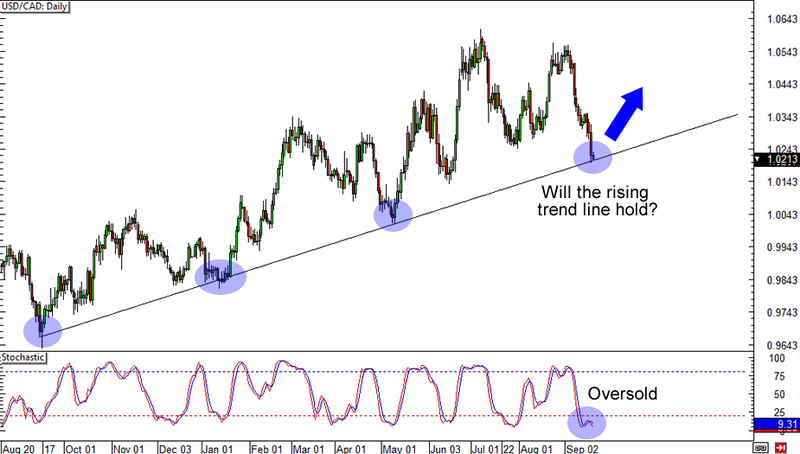 Will the dollar’s losses stop at 1.0200 or will we see the pair break a long-term trend?